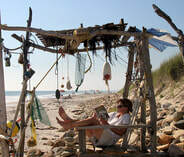 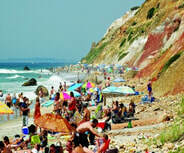 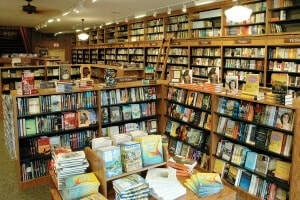 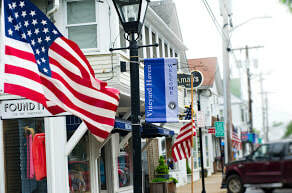 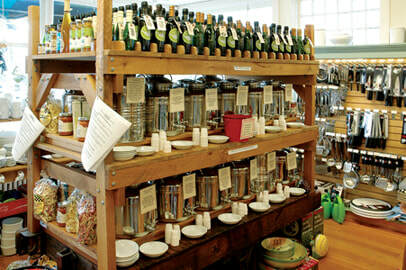 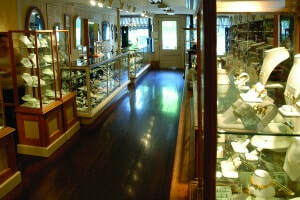 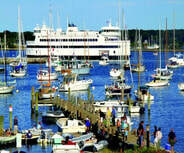 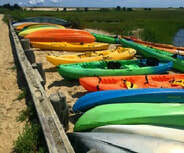 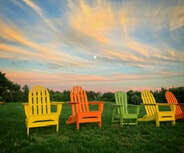 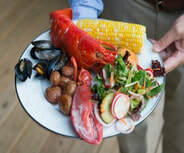 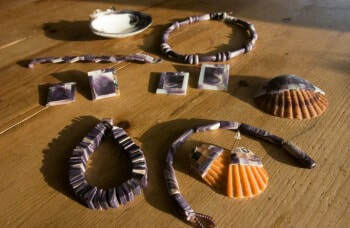 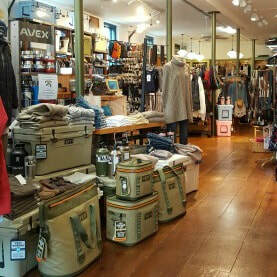 ​Martha’s Vineyard is a shopper’s paradise! 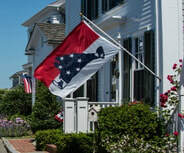 ​Because there are no chain stores or malls, shopping on Martha’s Vineyard means you’ll find distinctive, one-of-a-kind treasures for every style and taste! 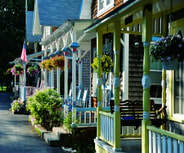 Each of the Island’s six small towns has unique shops, galleries and more, offering both Island-made and Island-found products.